Welcome to Accent Resources N.L. Accent Resources NL ("Accent") is a Western Australia based exploration company listed on the Australian Securities Exchange (ASX:ACS). Accent is majority owned by Xingang Resources (HK) Limited and Richmark Development (Group) Pty Ltd who have interests in steel mills and shipping. 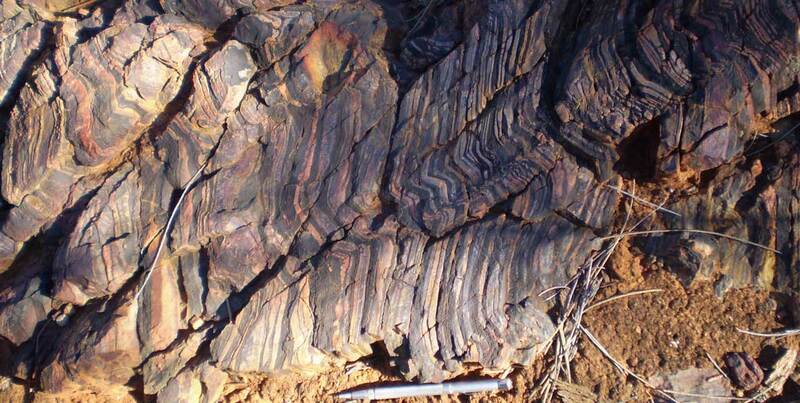 The company’s exploration focus has been on the discovery and development of iron ore, base metal and precious metal deposits at its project areas in Western Australia. Ongoing assessment of suitable acquisition projects as well as investment opportunities in mining companies which are in production or near production continues. Accent’s mission is to maximise shareholder value by evaluating potential to develop both short term and long cash flow through these assets and to make additional value-adding mineral discoveries.